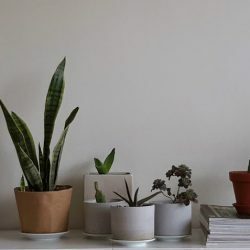 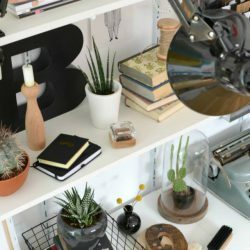 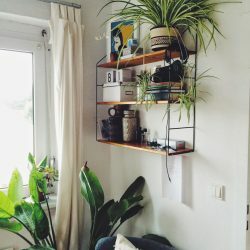 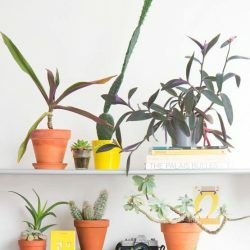 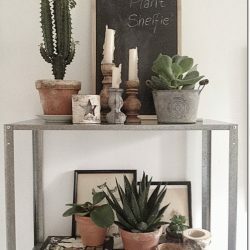 October is all about your plant shelfie! 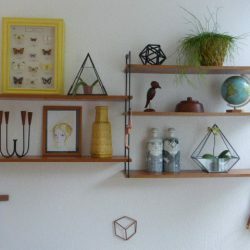 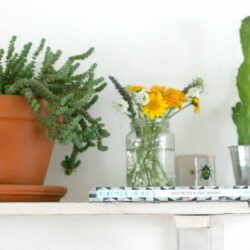 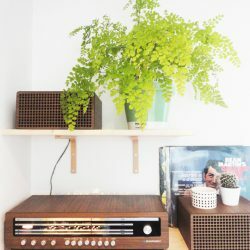 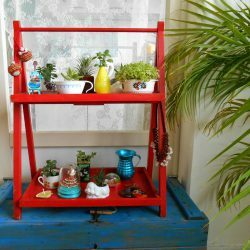 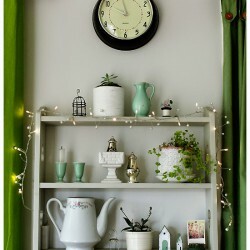 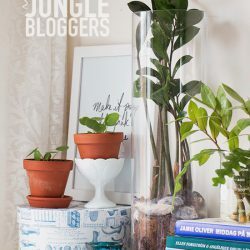 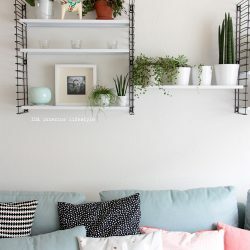 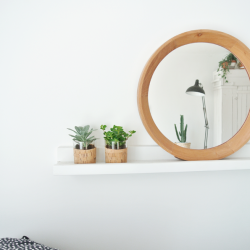 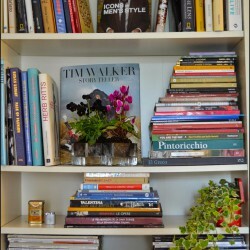 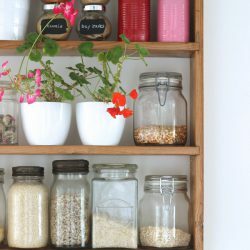 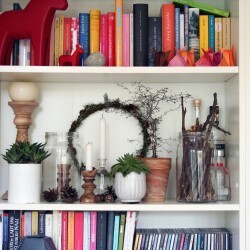 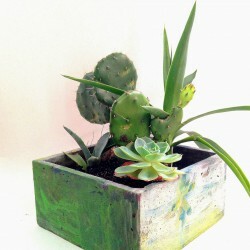 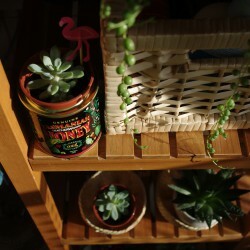 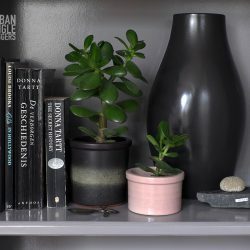 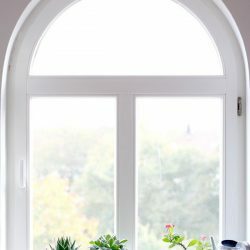 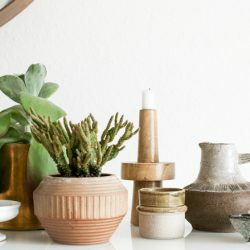 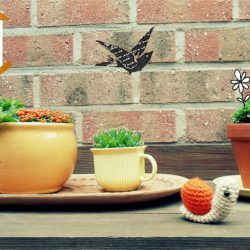 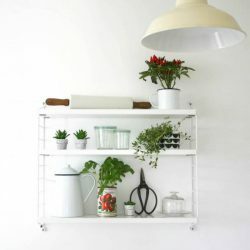 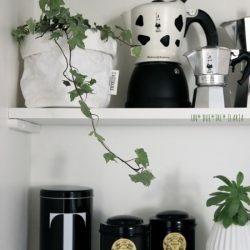 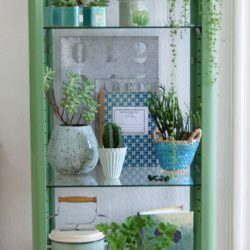 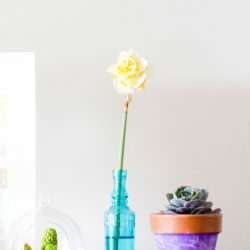 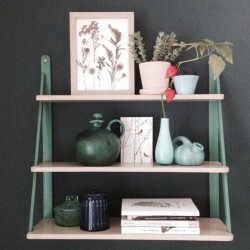 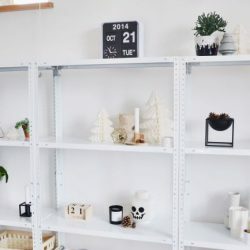 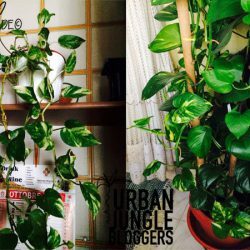 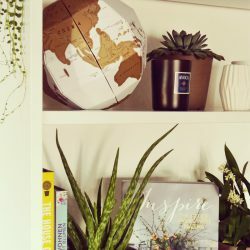 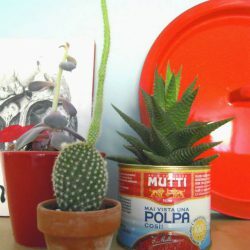 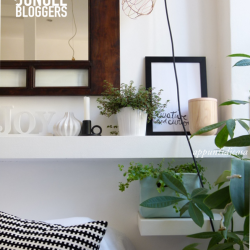 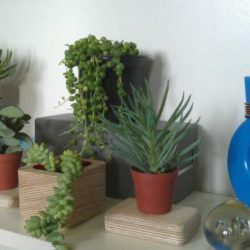 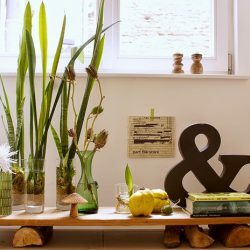 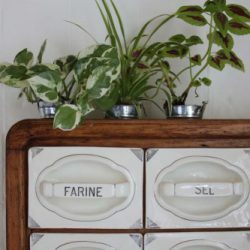 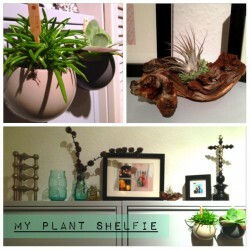 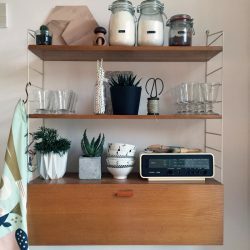 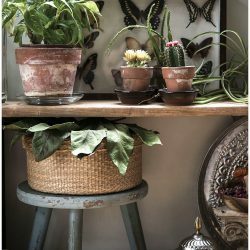 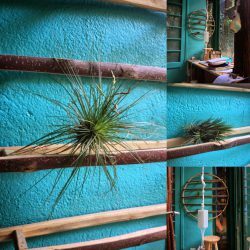 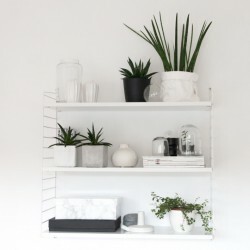 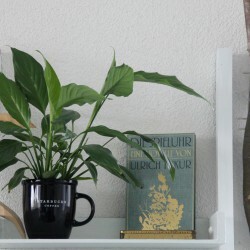 Get creative and style up your shelves at home adding your favorite plants. 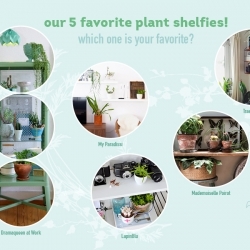 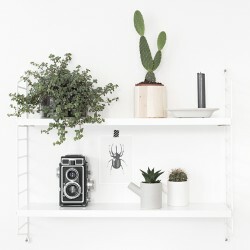 And it is not only about styling – we will also pick five plant shelfie winners among all participants until November 15th, 2014. 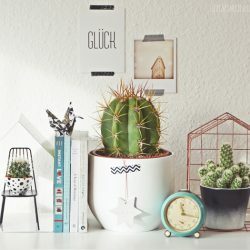 And yes, the lucky winners will receive a little something from us! 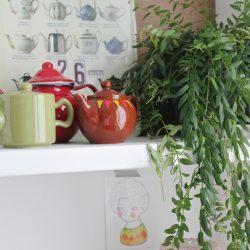 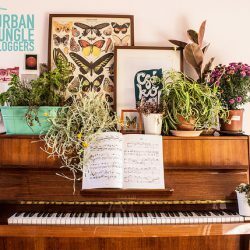 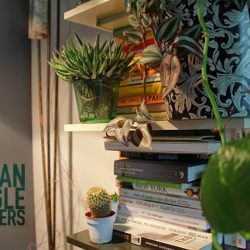 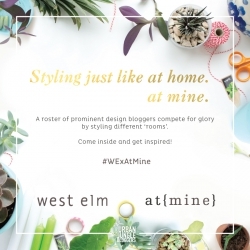 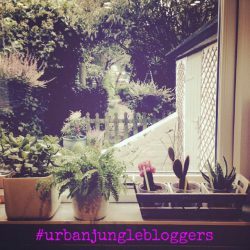 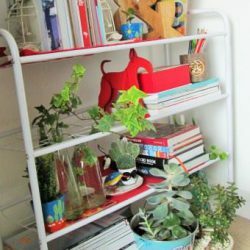 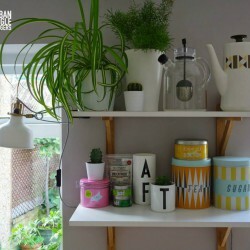 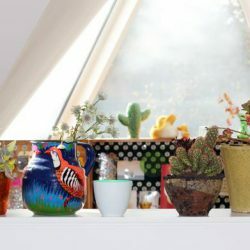 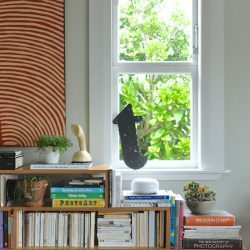 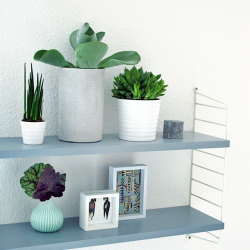 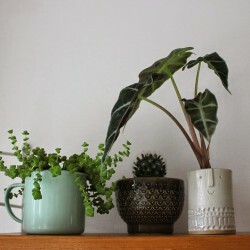 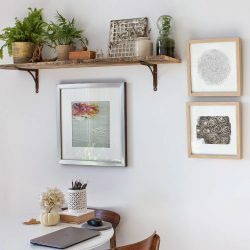 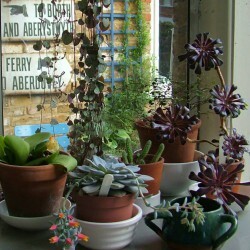 So what are you waiting for – join in the green fun and share your plant shelfie! 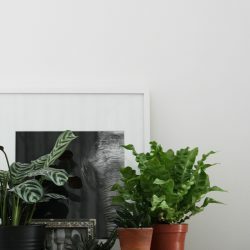 Join us in London this Saturday!